Both teams want to reach the round of 16. Huesca is in a very bad position in the 16th final of the King’s Cup after being outclassed in Bilbao in the first leg (0-4). Also in trouble in the league, the men of Francisco Rodriguez occupy the 20th and last rank of Liga with 7 points on the clock. Unable to win in the last 13 days, they remain on a loss conceded to Celta Vigo (0-2). Bilbao had 1 foot and 4 toes in the 8th finals of the King’s Cup after largely dominating Huesca in San Mames in the first leg (4-0). In contrast, the Basques are one of the biggest disappointments of the beginning of the season in Spain. 18th in Liga, they lost last Monday to Levante (0-3), signing a 13th consecutive game without a win. The last setback precipitated the departure of coach Berizzo. The coach of Huesca is deprived of the rookie Luisinho and important Ruben Semedo and Melero, wounded. 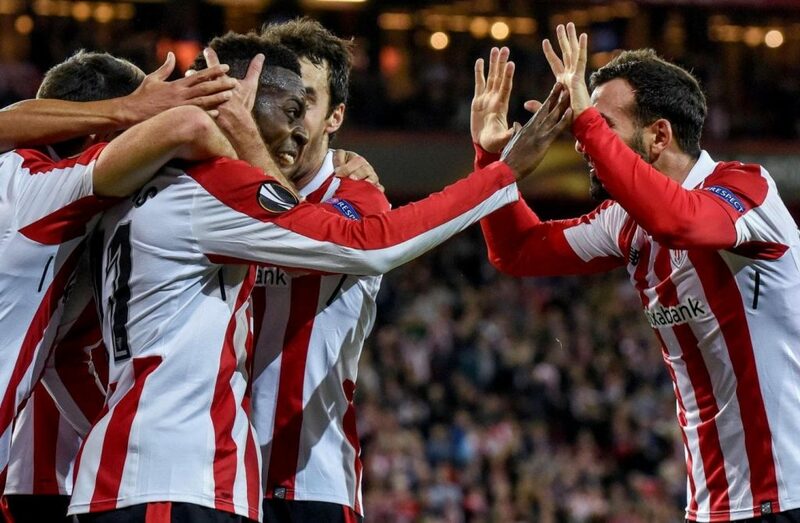 For Bilbao, it is important to note the suspension of the potentially defending defender Nolaskoian and the injuries of substitute Remiro, Balenziaga, Mikel Rico and Guruzeta. Reinvigorated by the change of coach, Bilbao can avoid defeat against a formation of Huesca a priori within reach.